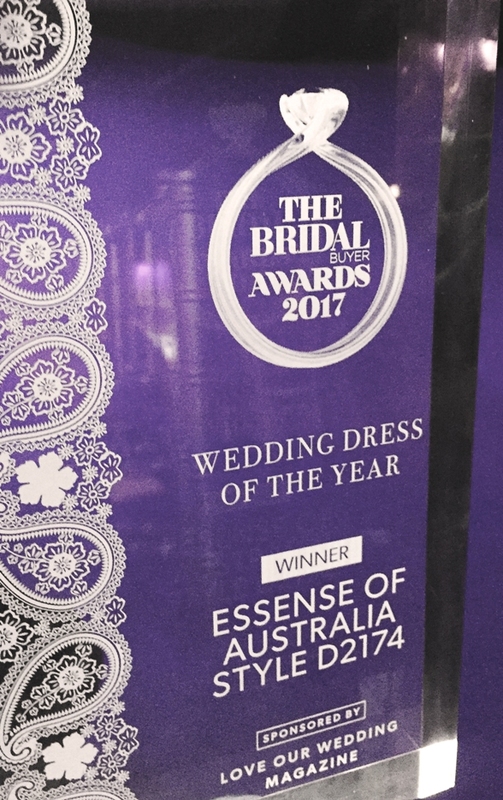 We are excited to announce that Essense of Australia Style D2174 was awarded Wedding 2017 Dress of the Year at the 2017 Bridal Buyer Awards! 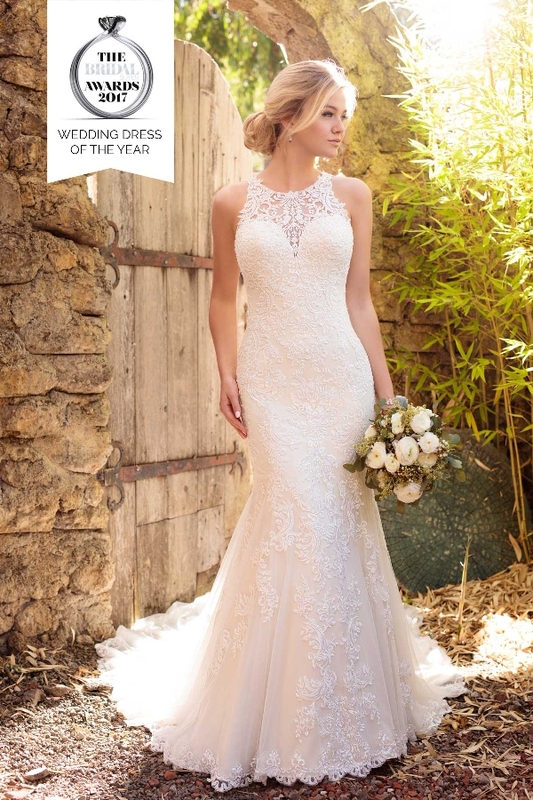 This romantic fit-and-flare gown, featuring organic lace, tonal beading and a fashion-forward high neckline, has been a favourite among brides all over the world. 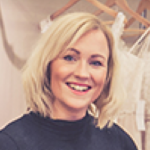 This gown was a labour of love for the international design team, who spent weeks perfecting the cut of the athleisure-inspired neckline. 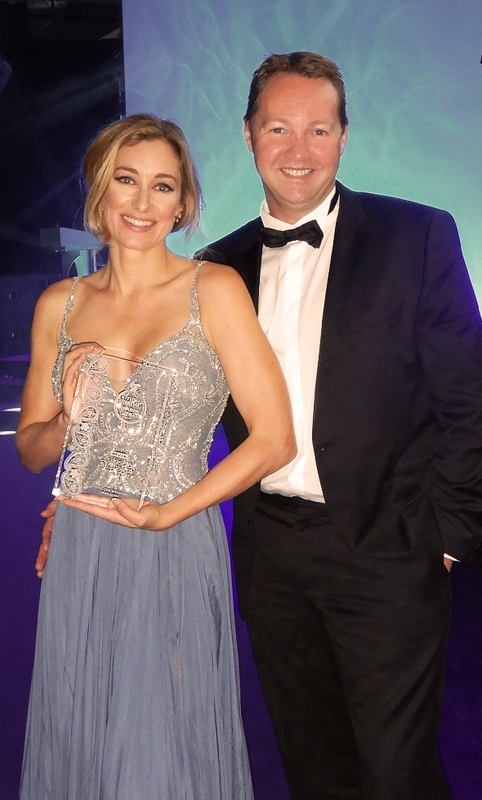 Essense Designs owners, Martine and Wayne Harris (pictured), were on hand to accept the award, which was presented at the Harrogate Bridal Show in the UK.